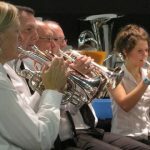 Welcome to the home of Massed Bands on the web. 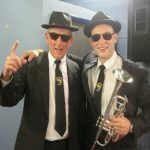 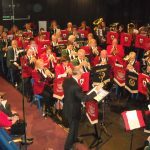 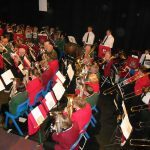 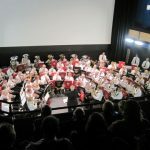 Here you will find all the information you need about this years Massed Band concert, the bands themselves and of course how to obtain tickets. 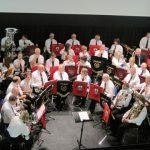 We aim to keep the site running through the year with updates after the event and information about the bands activities so stay connected with us from time to time.